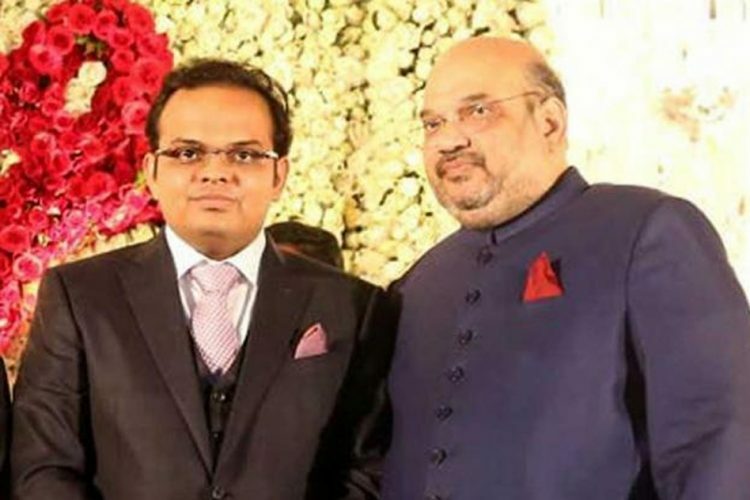 A few days after Amitabh Thakur, former Chief Investigating Officer with the Central Bureau of Investigation (CBI) in the alleged fake encounter case of Sohrabuddin Sheikh, told the court that Amit Shah gained politically and financially from the alleged fake encounter, another officer has also brought out new insights. 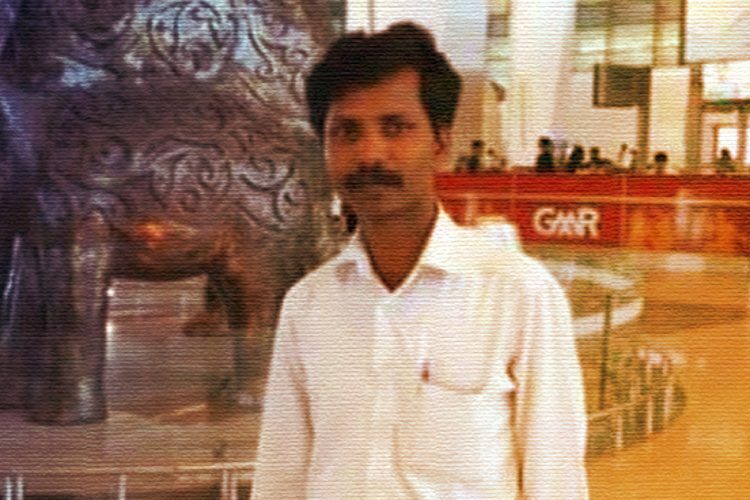 Sandeep Tamgadge, the chief investigating officer in the 2006 Tulsiram Prajapati fake encounter case has stated before the Special CBI court that the-then Gujarat Home Minister Amit Shah, IPS officer DG Vanzara, Dinesh MN and Rajkumar Pandiyan were “principal conspirators” in the killing, reported The Wire. 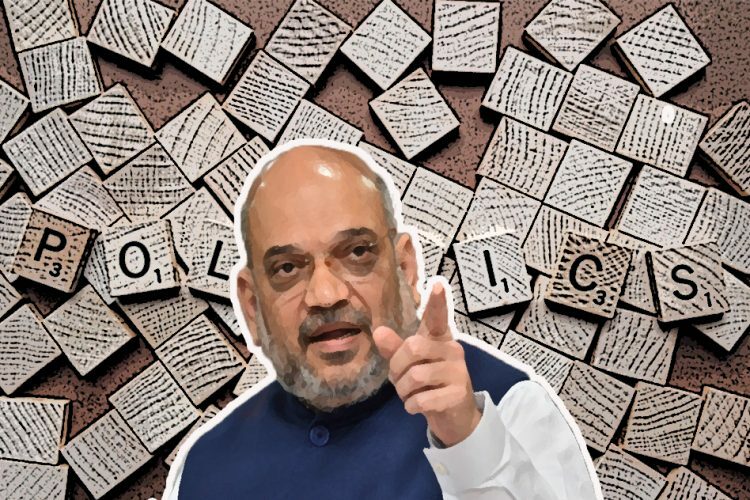 During his deposition on November 21, the 2001-batch IPS officer said that Amit Shah, the current Bharatiya Janata Party president, was part of a ‘political-criminal-police’ nexus that led to the killing of Sohrabuddin and his wife Kauser Bi and his associate Tulsiram Prajapati. The claims were also mentioned in the charge sheet that he filed in 2012. 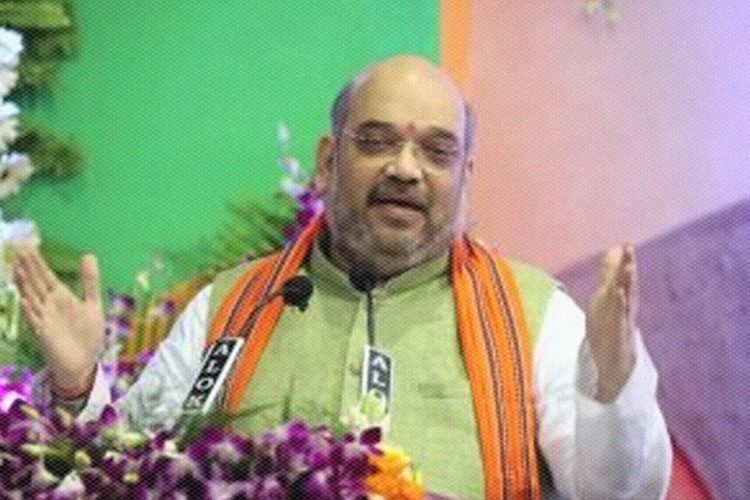 “Shah and Gulab Chand Kataria (now the Rajasthan home minister) were the politicians who gained from the nexus,” he said. He further mentioned Sohrabuddin, Prajapati and their close associate Azam Khan as the “criminal” in the link. He said that Prajapati and Sohrabuddin ran an extortion racket in connivance with police officers and politicians. When Sohrabuddin allegedly decided to go against his masters, a conspiracy was allegedly hatched on November 23, 2005, to eliminate him. One after the other, witnesses have been turning hostile in the case, and the IPS officer’s statements come at a crucial point in the trial. On November 19, Amitabh Thakur told the CBI special court that the police officers who are currently facing trial for the case did not have any political or financial gain from the encounter. He said that the current main accused has no motive to kill Sohrabuddin. 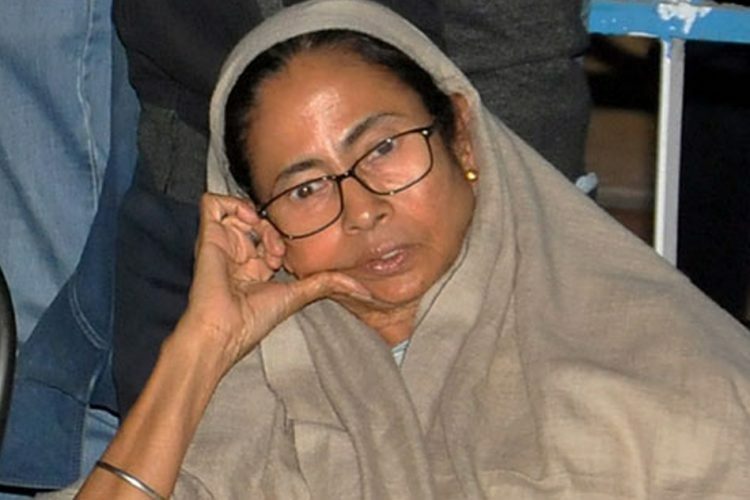 The 20 accused were working under the directions of superiors Mr Vanzara, Mr Pandiyan, Mr Dinesh and Mr Chudasma, and all of these had been discharged in the case. Right now, only 20 low-rung police officials are facing trial. There were originally 35 people who were facing trial and by the course of time, most of them were discharged, leaving the police officers with “no motive” facing criminal charges. Sandeep Tamgadge is currently posted in Kohima as deputy inspector of police and is the 210th witness in the case. Between the years 2011-2015, he has held high posts in the CBI. The highest was when he was the superintendent of police of the special crime branch of CBI, Mumbai. His deposition went on for 8 hours. While answering the question of the defence lawyers on whether call records data proved the conspiracy claims, he said yes. 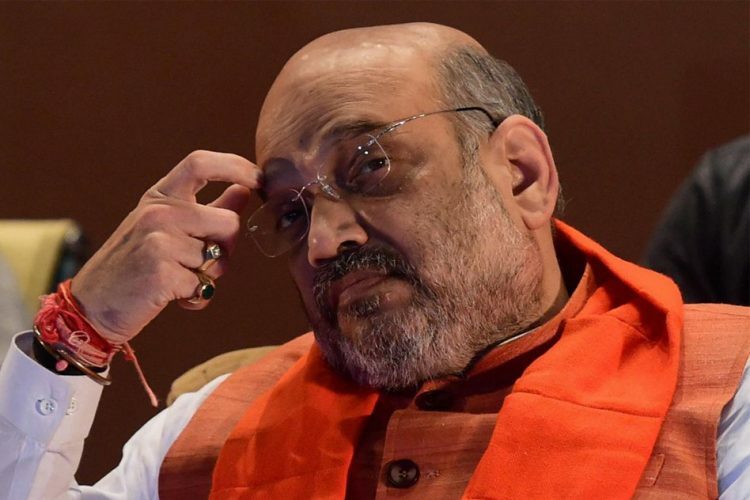 “The CDRs of Amit Shah, Dinesh MN., Vanzara, Pandiyan, Vipul Agarwal, Ashish Pandya, NH Dhabi and G Srinivasa Rao were available with us along with other substantial evidence to prove that there was a conspiracy hatched before the murders,” he said. Among them, Pandya, Dhabi and Rao are still under trial. Others were discharged due to the lack of evidence. Call record data has been an indispensable part of the investigation of both Thakur and Tamgadge. Their investigation has shown that the men spoke to each other before and after the incident happened. While discharging the 13 of the 35 accused, the court had said earlier that they did not have sufficient evidence. Tamgadge’s statement was crucial as it pointed out the incriminating evidence against Dinesh MN, the-then superintendent of police, Udaipur. He said that Dinesh handpicked the team that ferried Sohrabuddin in and out of Udaipur court. Tamgadge had also investigated the Ishrat Jahan case. His investigations flagged a slew of senior Gujarat police officers who were close to the-then CM of Gujarat, Narendra Modi and Amit Shah. Immediately in 2014, after Narendra Modi became the Prime minister of the country, Tamgadge was removed as supervising officer from several encounter cases in Gujarat. 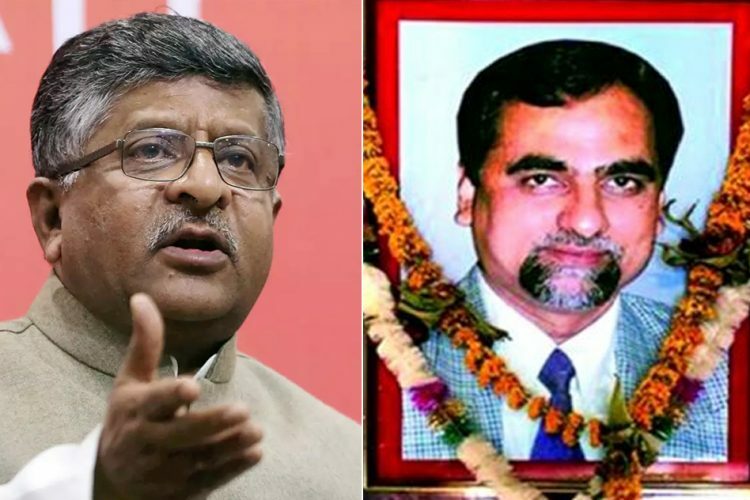 According to CBI, the trio was travelling together on a bus on November 23, 2005, when Sohrabuddin and Kausar Bi were allegedly kidnapped by a police detachment and killed later at a farmhouse.